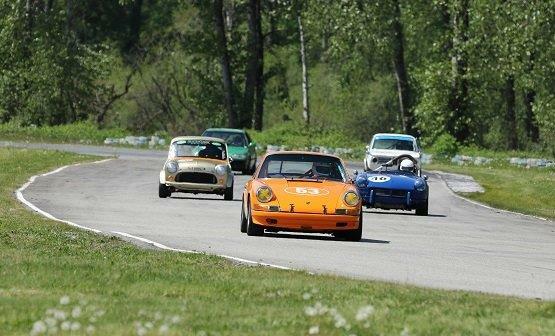 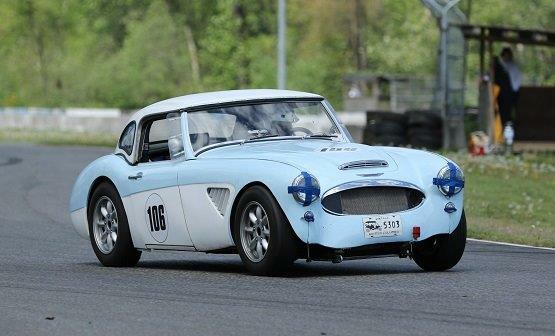 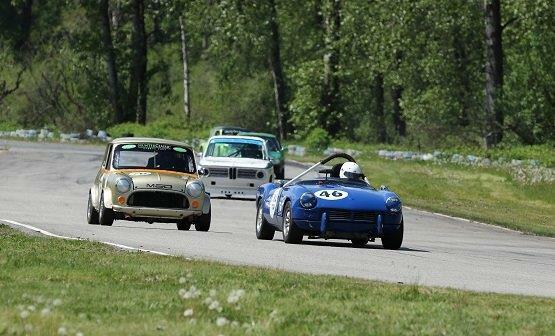 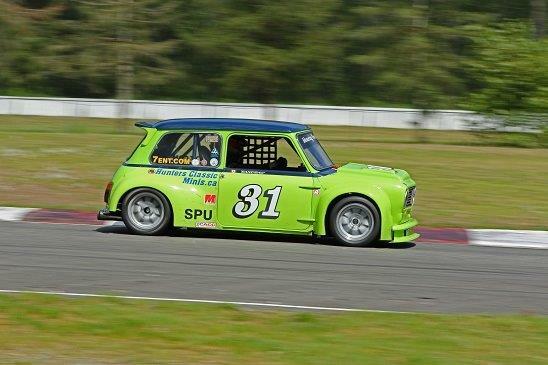 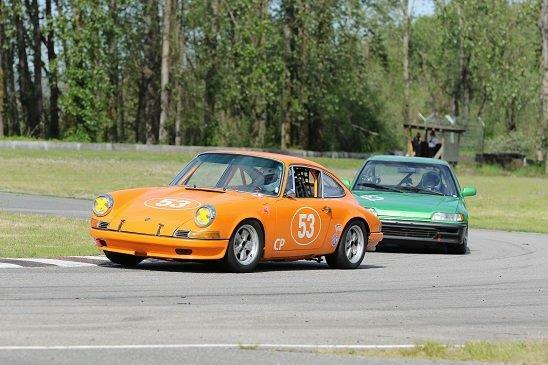 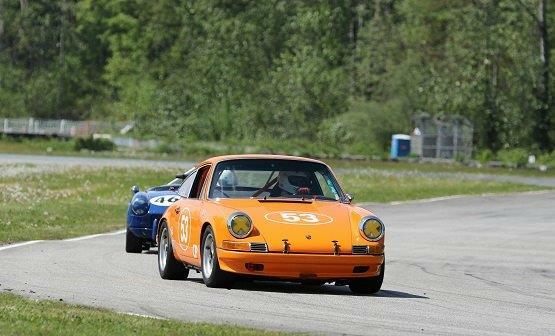 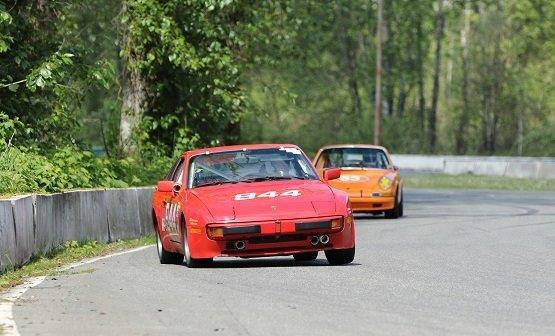 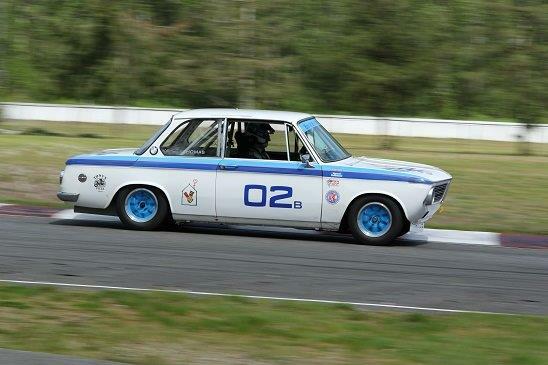 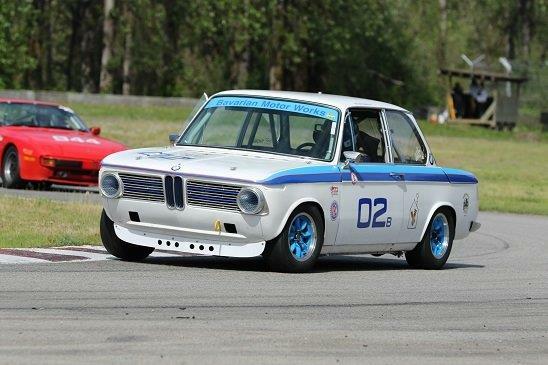 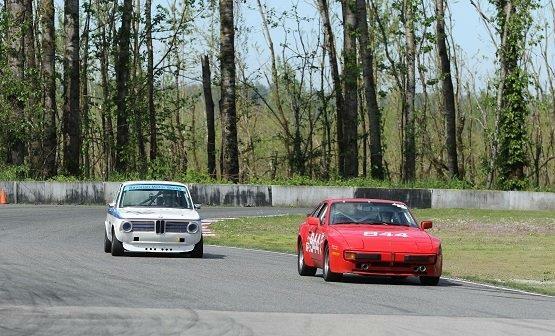 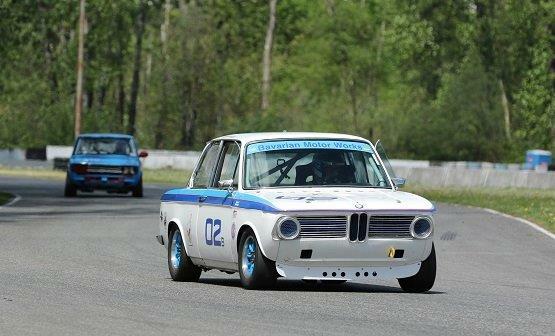 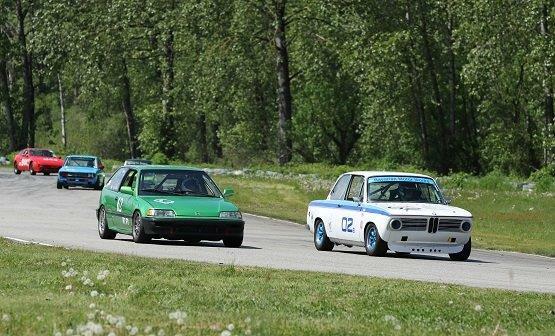 Vintage Racing Club of BC | Second Race Weekend! 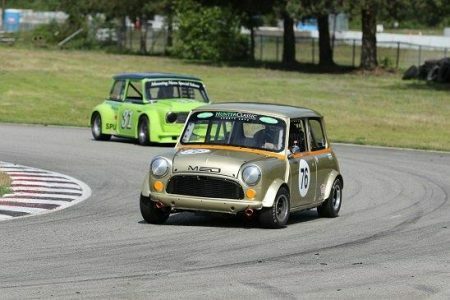 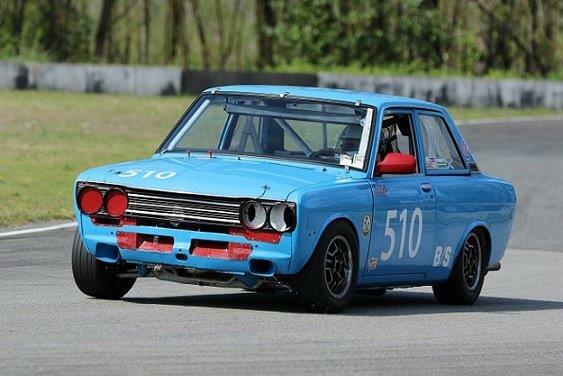 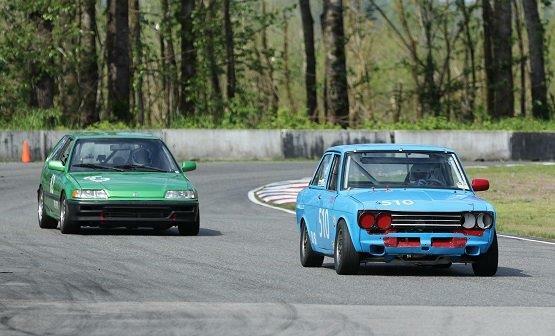 10 May Second Race Weekend! 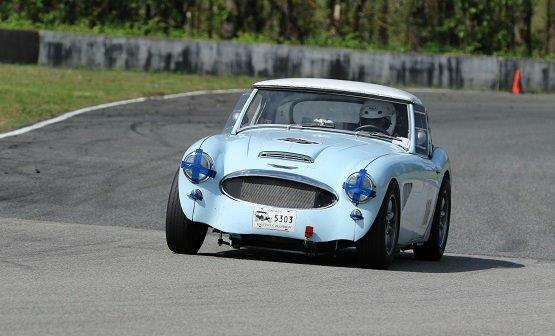 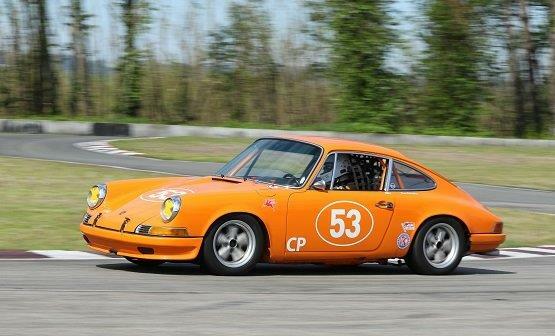 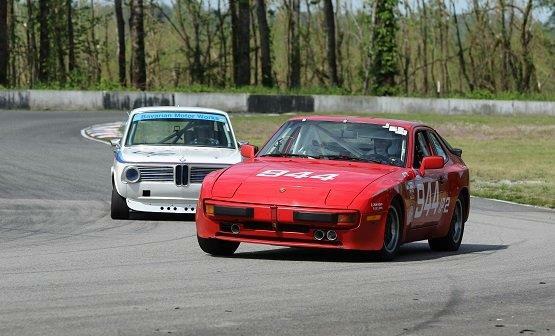 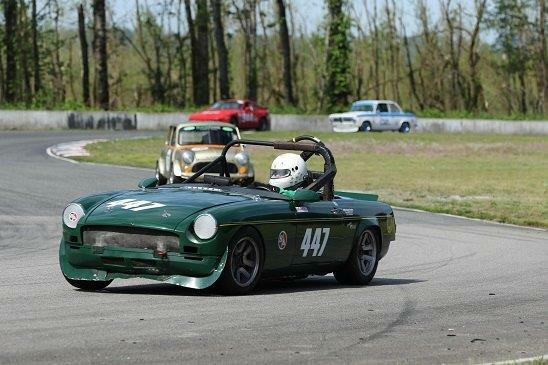 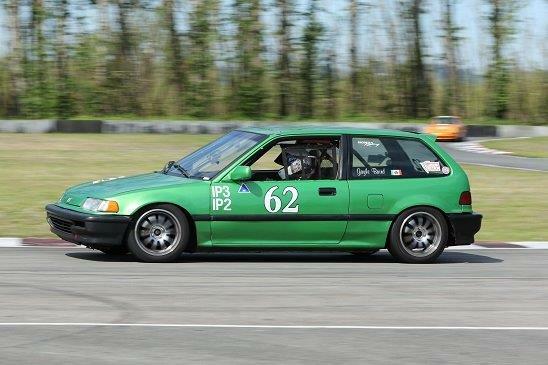 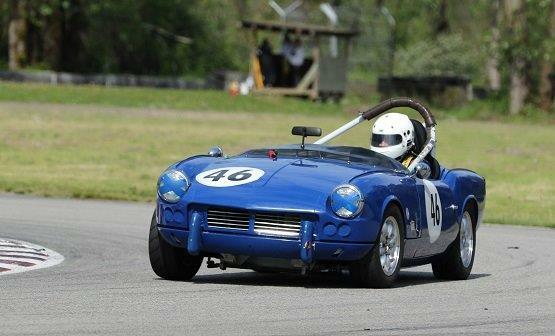 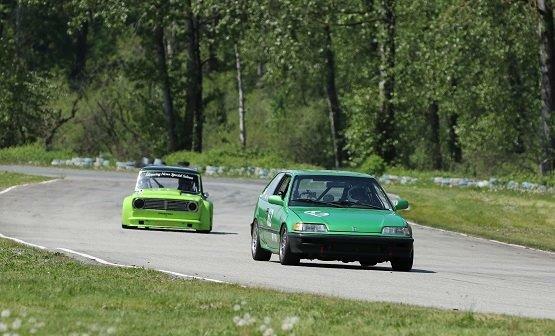 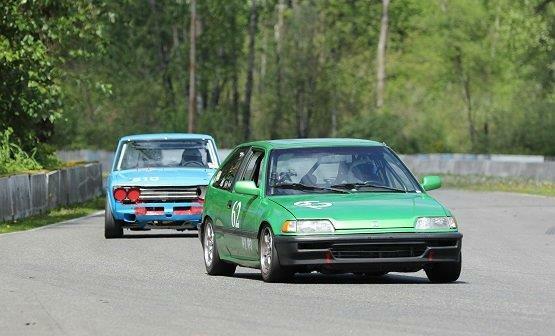 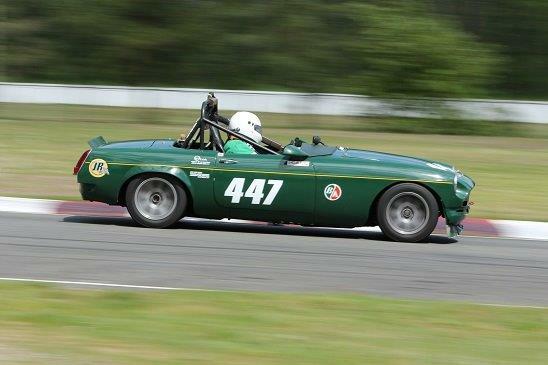 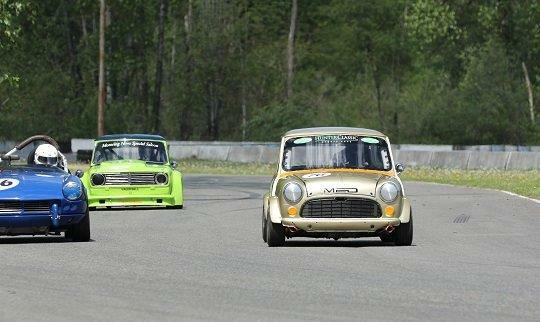 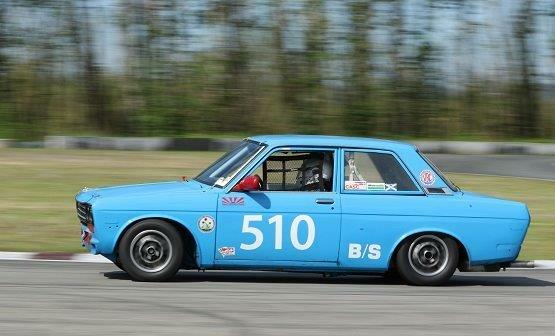 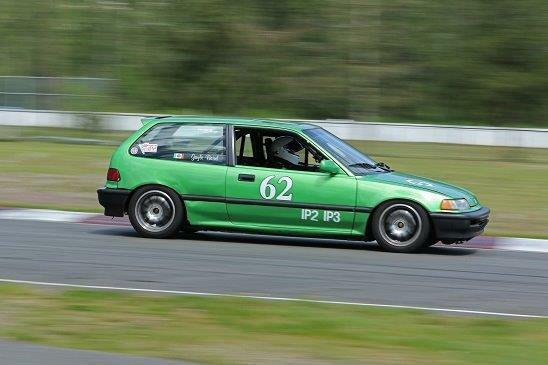 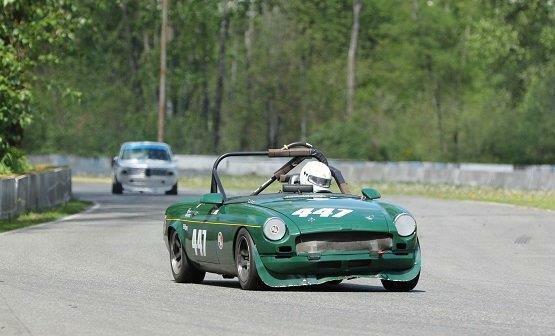 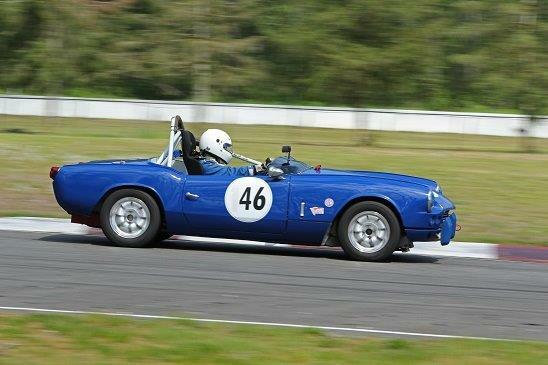 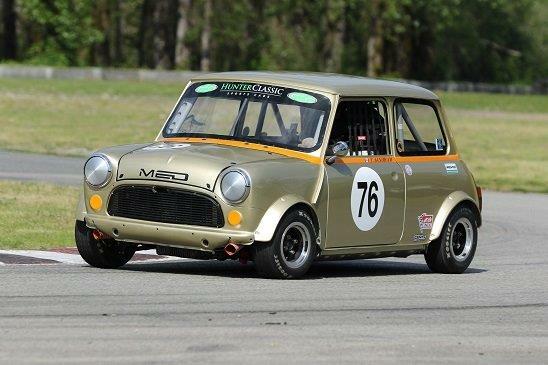 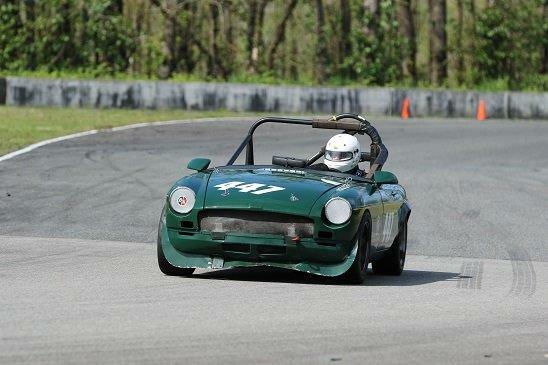 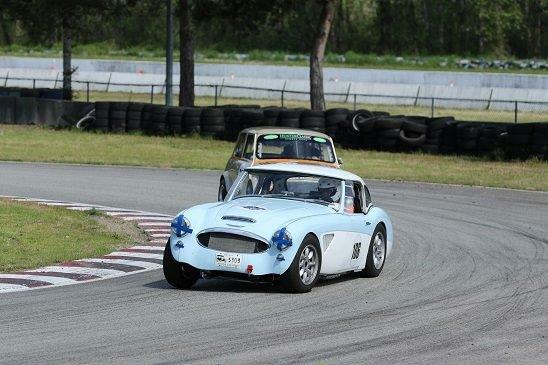 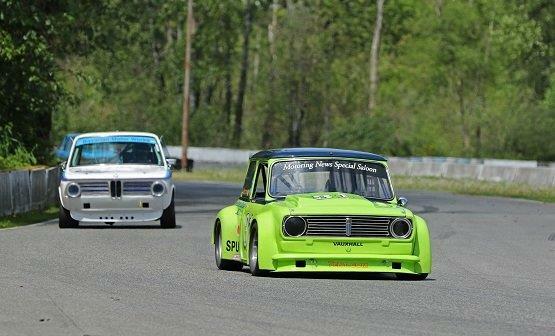 The weather was great for the season’s second race weekend at the Mission Raceway Park Road Course on May 5th-6th. 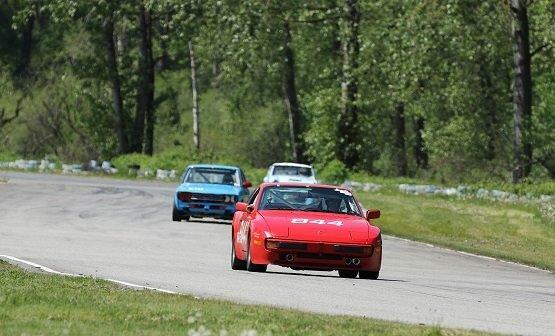 A good time was had by all! 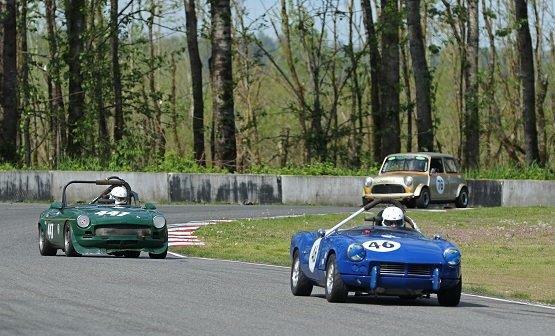 The Vintage results are available here; the complete results for the weekend are available on the SCCBC web site (here). 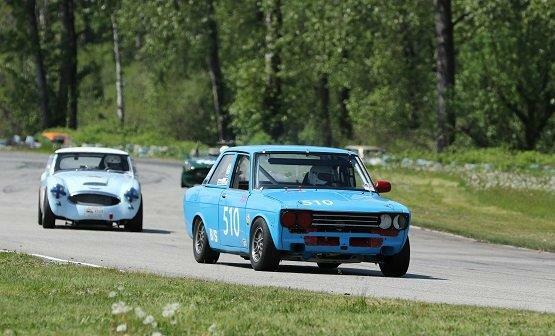 We have a break in the action now until the third event – the June 23rd-24th weekend. 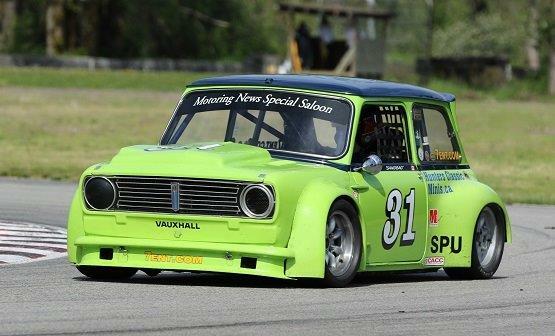 That will give everybody a good chance to get some of those new ‘go faster bits’ on their cars! 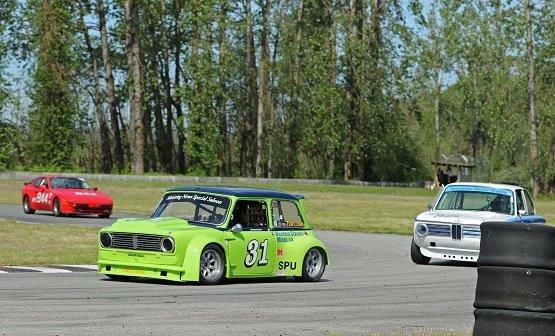 Thanks to Brent Martin for more great photos of our Vintage action (see below) and check out all of his photos on his web site (here). 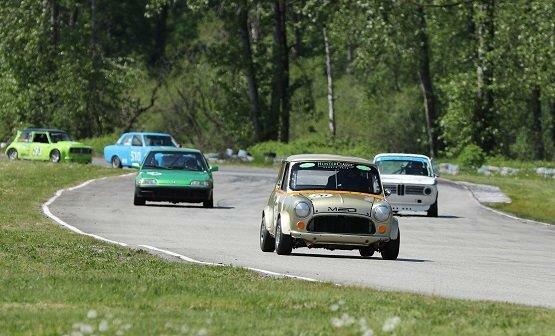 See you at the track in June!